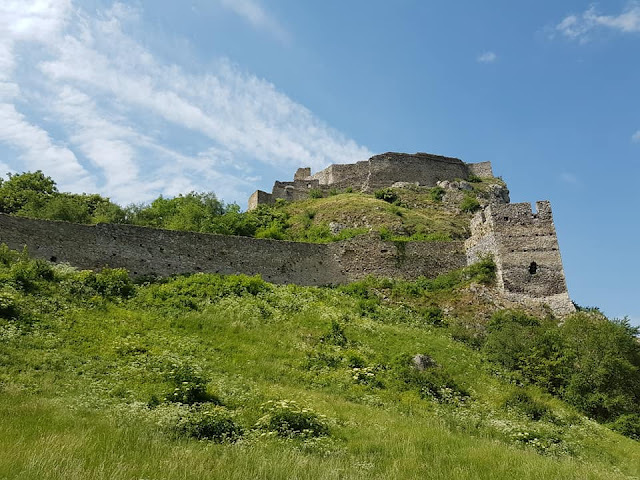 Clinging to the cliff top on the confluence of the Danube river and the Morava river, Devin Castle is one hugely impressive historical marker of the country lines between Slovakia and Austria. Devin Castle has seen a huge swathe of human history, holding its commanding position as a settlement since Neolithic times, fortified throughout the ages and eventually ruined on the orders of Napolean 1809. The monumental ruins now make for a superb day out for all, as long as you don't mind hills! It is easy to use public transport to reach Devin Castle, given it is situated only 12km outside of Bratislava. The most direct route is Bus 29, running twice an hour, which can be boarded underneath the "UFO Bridge". The journey takes around 25 minutes and tickets can be purchased from the machines for the bargain price of 90cents per adult. Edinburgh is one of Scotlands most haunted locations. 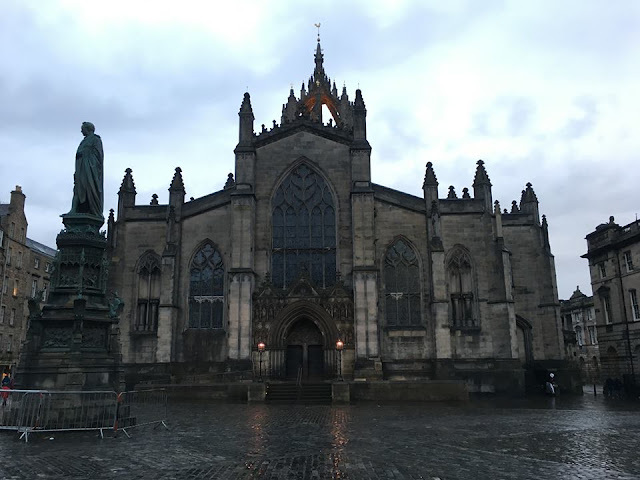 From the grey and gothic medieval Old Town to the Georgian New Town, Edinburgh is crammed to the rafters with stories and legends of all things ghoulish. Edinburgh has a long and often grisly history. Edinburgh Castle has balanced precariously on the edge of a cliff for over 2,000 years. It has been the site of many battles, sieges and murders. It is unsurprising that there have been reports of a ghostly piper moving around the Castle and the Royal Mile, appearing to be lost. Jutting proudly into the skyline a short distance from Edinburgh Old Town is the monolithic set of hills crowned by Arthur's Seat. A hugely popular hill walking destination this extinct volcano offers breath taking panoramic views of Edinburgh and beyond. The hike is easily accessible and possible for anyone with a moderate level of fitness, but what else do you need to know? 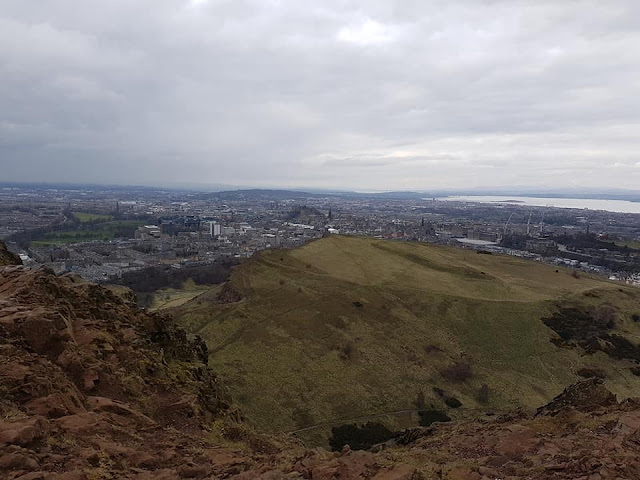 If you are starting in the Old Town of Edinburgh, Arthur's Seat is at the end of the Royal Mile very close to Holyrood and approximately a mile away from Edinburgh Castle. You can catch a bus to Arthur's Seat but we chose to walk from Edinburgh Castle straight down the Royal Mile and then, when we reached Holyrood, turn right and find the hulking hills directly in front of us. What should I pack for climbing Arthur's Seat? Thanks for dropping by my travel blog. I work a full time day job and this blog is designed to see how much travel can be squeezed into 28 days annual leave a year. With my ever calm and patient Travelling Buddy we are conquering the world, one beer and one bank holiday at a time!